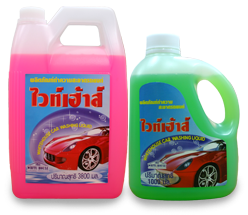 Car Care and Other Products – WHITEHOUSE CLEANING PRODUCTS CO., LTD.
Permeates a fresh, fragrance throughout air-conditioned homes, offices and other areas. 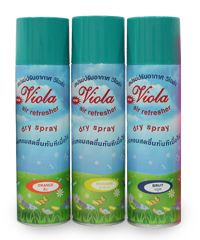 Eliminates dust and stains on the car while cleaning the car body such as mirror, leather-coated roof, rubber, plastic, metal, etc. 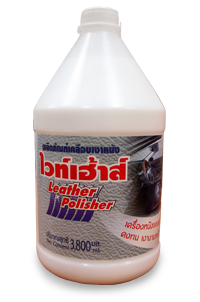 Shines and protects leather surfaces, prevents cracking and bleaching caused by bright sunlight, and prevents dirt adhering to leather surface. 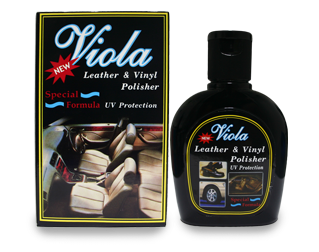 Shines and protects leather and vinyl surfaces, prevents cracking and bleaching caused by bright sunlight, and prevents dirt adhering to leather or vinyl surface.